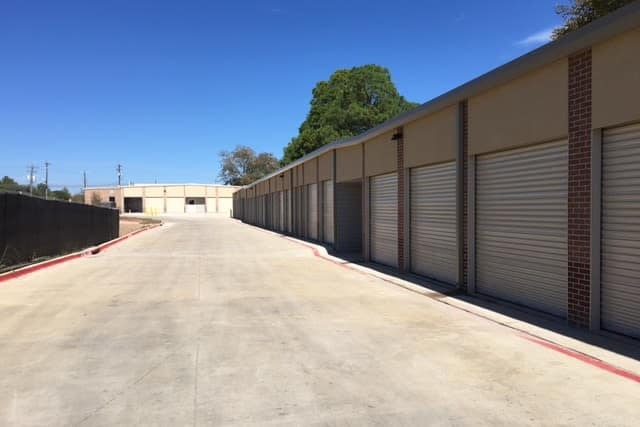 Making more space in your home, office, or garage just got easier with Advantage Storage - Justin Road in Flower Mound, TX. We have all the storage solutions you need to get organized. 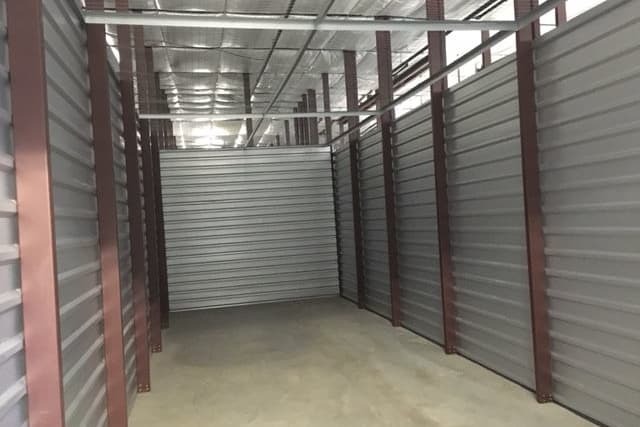 With a variety of storage unit sizes and prices, you’ll love our Flower Mound storage options. 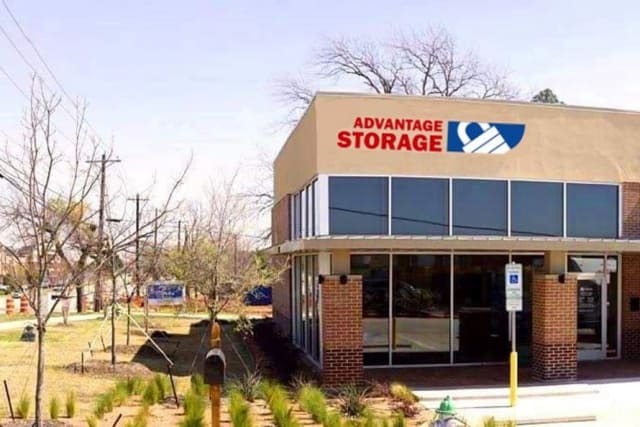 At Advantage Storage - Justin Road, our units will exceed all of your expectations for what self storage looks like in Flower Mound, TX. 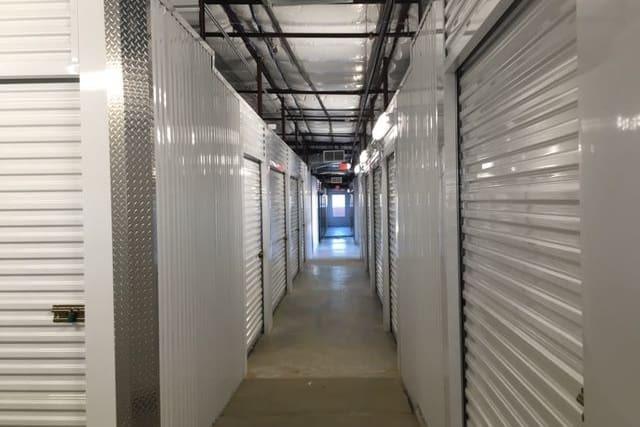 From our incredible staff to our exclusive amenities including Climate Controlled and 24 Hour Security Monitoring, Advantage Storage - Justin Road can handle any self storage request. 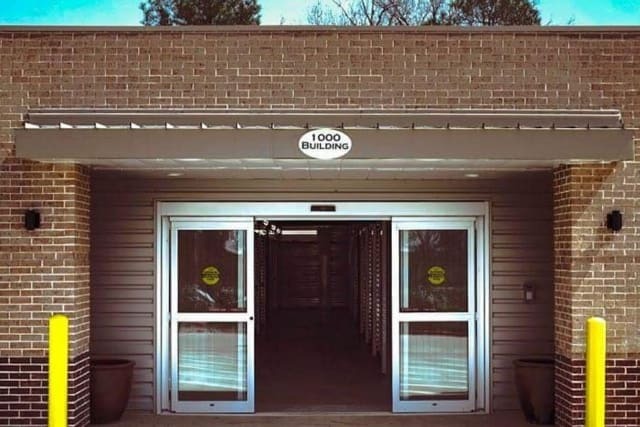 Whether you need climate-controlled storage options or convenient access your unit, Advantage Storage - Justin Road can accommodate. 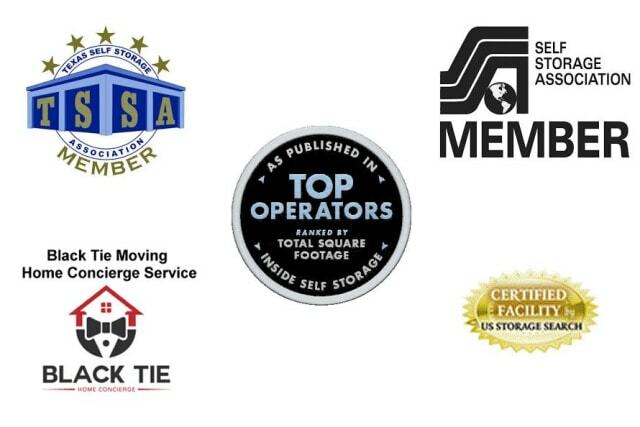 Find out more about the amenities and perks of storing Advantage Storage - Justin Road. 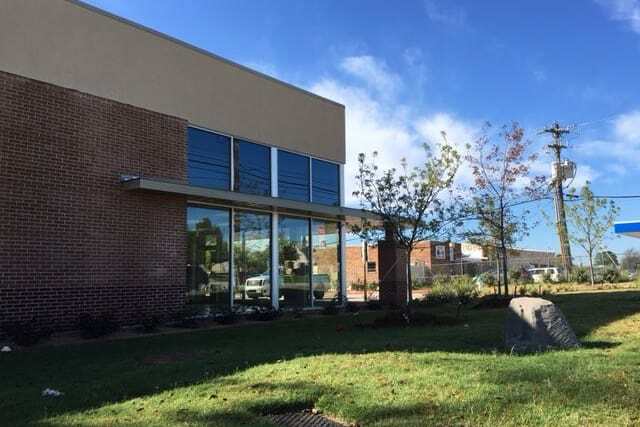 Call or stop by the leasing office today to speak with one of our storage experts. 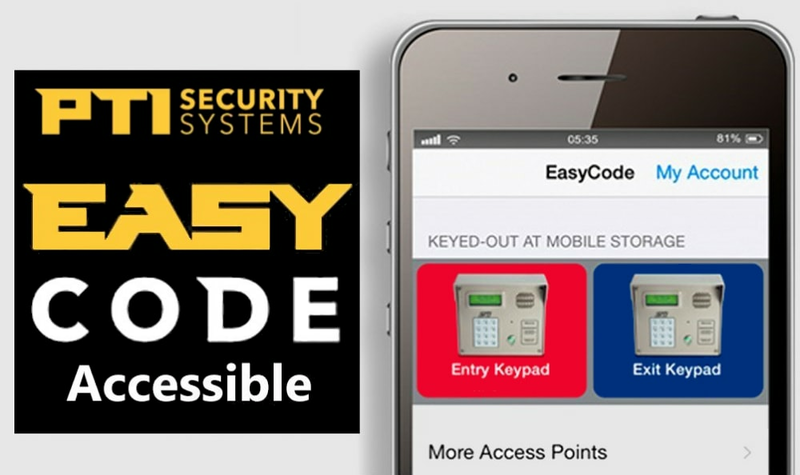 When you store with Advantage Storage - Justin Road, you’ll appreciate how easy it is to stop into your storage unit while you’re out running errands or on your way home from work. 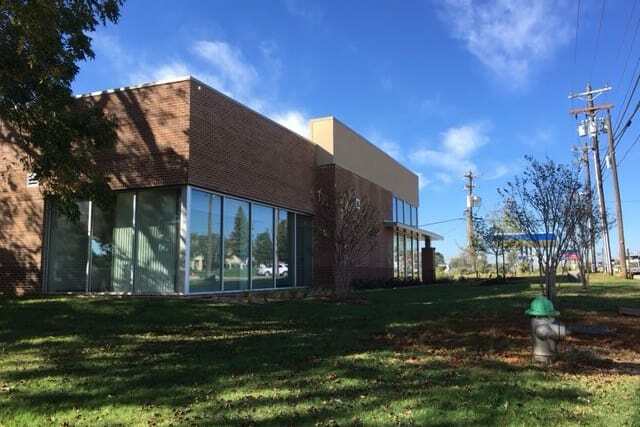 Our convenient location near Highland Village means you’ll never have to plan your day around stopping by. 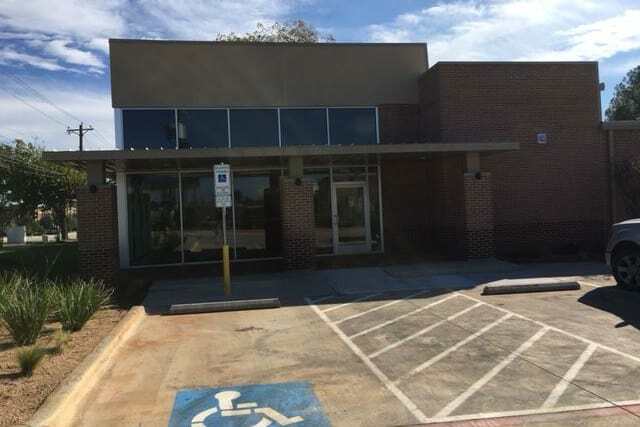 Enjoy quick access to major roads, highways, and other necessities in Flower Mound.